Shop The New SWAROVSKI ELEMENTS Spring – Summer Innovations Now! Perfect for ethnic-style jewelry and organic, nostalgic and vintage-inspired looks. Round Stones, Flat Backs No Hotfix, Flat Backs Hotfix, Sew-on Stones, Fancy Stones, Beads and Pendants. Perfect impulse for fashion-forward, but also vintage, serene, romance-inspired looks. Integrates seamlessly into organic, nostalgic, and vintage-inspired looks. It looks particularly beautiful with the new color Rose Peach. “The power of two colors harnessed in one single crystal, creating two different worlds of imagination. Perfectly in tune with futuristic looks that have a modern spirit. Perfectly in tune with eco-oriented and tribal looks. New Crystal Pearls Gemcolors present a new look for natural opaque gemstones. They feature an extremely shiny surface – no luster, clear opaque colors that imitate the highest quality gemstones, & a color range consisting of seven new Gemcolors and two existing crystal pearl colors. 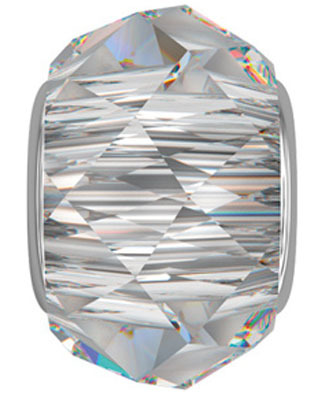 Order Forms for the New SWAROVSKI ELEMENTS Spring/Summer Innovations! Order Today! – Be the first with these new and innovative items! Merchants Overseas – Your #1 source for all things crystal! All articles may not be available for online purchase. Call a Sales Associate at 800-333-4144 to order. “The power of two coors harnessed in one single crystal, creating two different worlds of imagination. Merchants Overseas Introduces the New SWAROVSKI ELEMENTS Spring/Summer 2013 Innovations! 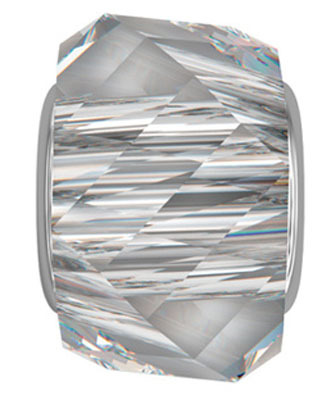 New Swarovski Fall/Winter Innovations Coming September 6th!!!! The New BeCharmed Beads from SWAROVSKI ELEMENTS! If you haven’t already heard, the new Spring/Summer 2012 SWAROVSKI ELEMENTS Innovations are here and are better than ever! However, the items that have really made a splash are the 5920 and 5940 BeCharmed Beads, brilliantly faceted 14mm charm beads with a stainless-steel sleeve and 4.5mm large-hole center. These Collectible charm Beads made with stainless steel are the perfect addition to existing Charm Bracelet versions. The successful Helix and Briolette cut in combination with the colorful assortment allows various combinations. The classic shape and appearance make it an extremely versatile piece, while the enlarged hole allows it to cross over between jewelry and fashion items. Below is a necklace featuring the new Becharmed Briolette Bead and the new Organic Cosmic Triangle (4736) on a thick piece of stylish gray cord. Order these Innovations today. Call 800-333-4144 or download the order form and email/fax it to your sales associate!